The Neighborhood Learning Center (NLC) is a childcare center in western Loudoun and an outreach ministry of St. Andrew Presbyterian Church. 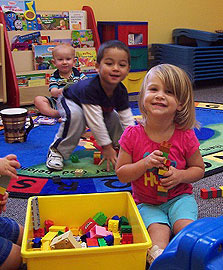 The NLC offers services for infants (6 weeks and older), toddlers, 2s, 3s, 4s, and offers before and after-school care for Kindergarten – 5th grade. The NLC strives to provide excellent care in a nurturing environment as well as preparatory and enrichment learning. We invite families to visit us to see how the NLC is a place for hospitality, faith, community and learning. Enrollment is ongoing. 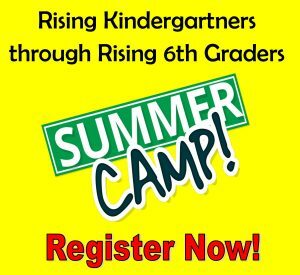 Our ultimate goal is to assist children in developing into happy, healthy, self-confident Christian individuals.